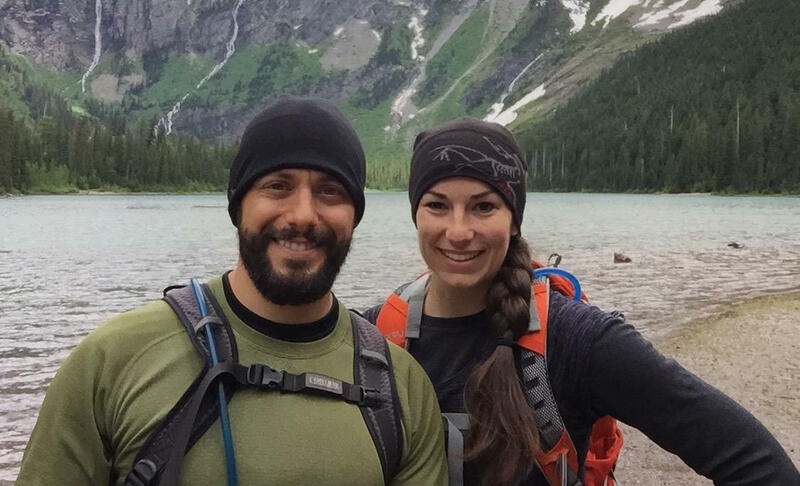 Jess & Gabe have been traveling physical therapists for 8 years. Now on a mission to share their passion for travel therapy and educate new graduates about travel careers, they created WanderlustPTs.com and mentorship program for the aspiring traveling physical therapist. Discover the most crucial key to being successful as a traveling therapist. Learn the 8 step process to finding the right travel job for you. Learn what you should be doing now even before you graduate. Get a free copy of the Webinar Workbook to keep you organized during the presentation and recall our tips to thrive as a new traveler. Get a chance to ask questions during our Q&A session.